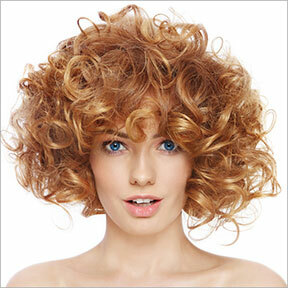 Discover the wonderful world of curly hair with an in-depth analysis of healthy solutions for curls, coils and waves. In depth analysis of proven techniques, hair maintenance and quality organic products for naturally curly hair. Our editorial team consists of curly hair stylists that have been styling, cutting, colouring and maintaining curly hair for over a decade. All the content published on this website is written by professional curly hair stylists from The Curl Ambassadors Curly Hair Salon who have over 10 years of experience styling, cutting, colouring and maintaining naturally curly hair. 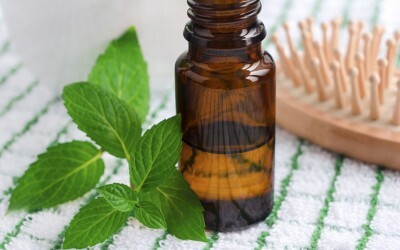 Since naturally curly hair is very different from regular straight hair, different products, styling techniques and maintenance regiments are required in order to maintain it and keep it as healthy as possible. 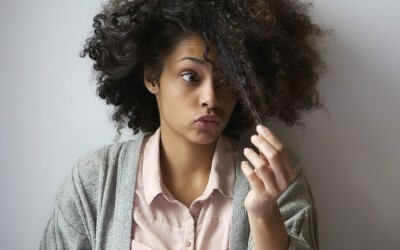 At healthycurlyhair.com our goal is to provide our readers with scientifically proven information, tips and tricks to maintain their curly hair using the healthiest alternatives available on the market as well as in nature. Our content writers are curly heads, with a ton of experience working in a curly hair salon called The Curl Ambassadors. Our content writers share the trade secrets with our readers which they have learned over the many years as curly hair stylists and experts. 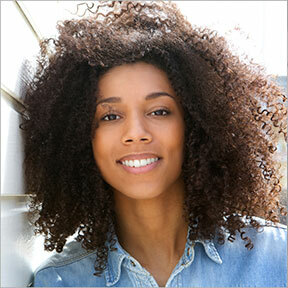 All our curly articles are through and take an in-depth look at the healthiest curly hair products, services, tips and industry secrets. Do You Dare Try Something New? We all get tired of the same old look, and sometimes change is good… Drastic Change! Sometimes the most beautiful look is natural, with just a few adjustments. Learn the subtle tricks that go a long way. We simplify the process of picking the right colour for your curly hair.